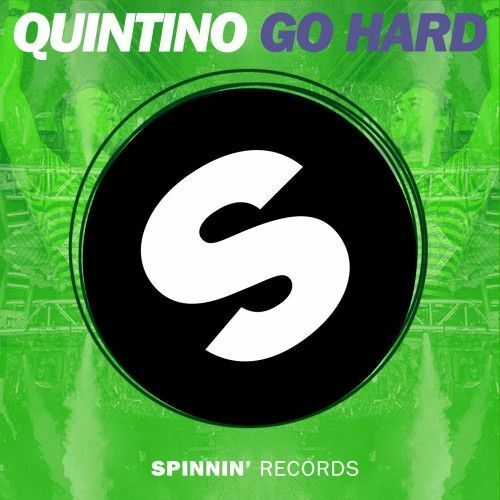 The great Quintino returns to Spinnin Records with the MASSIVE Go Hard. The theme builds to incredibly heights before dropping into thick main room electro territory! This will have the crowd jumping in no time!